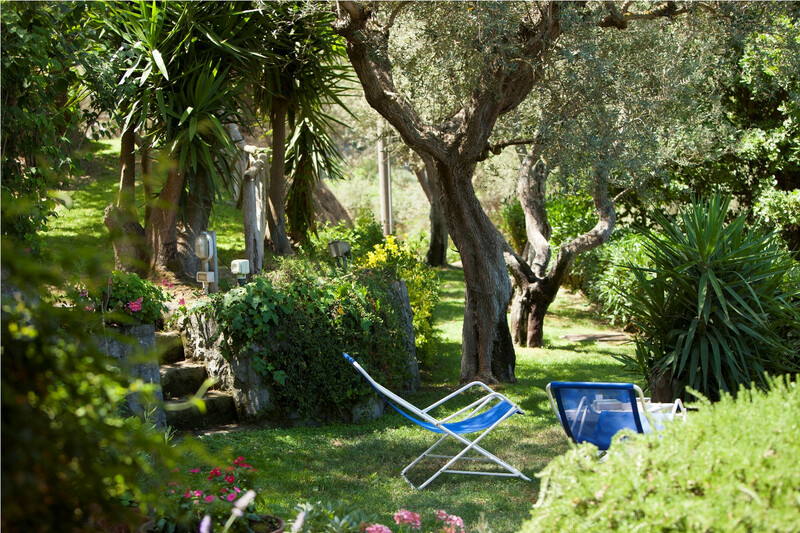 Along the road that connects Massa Lubrense and Sorrento, Villa Sterlizia is immersed in a beautiful private garden overlooking the Gulf of Naples from where you can enjoy unforgettable sunsets and admire Capri in all its majestic beauty. 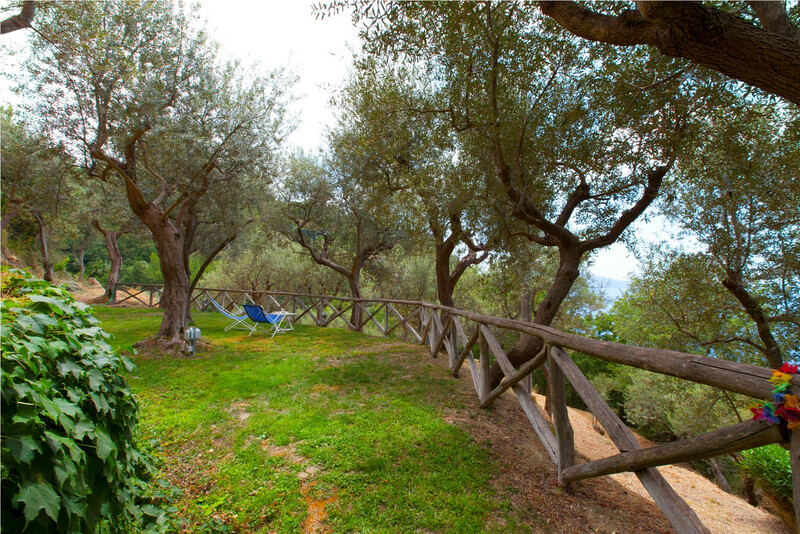 After driving for about 5 minutes a path that is off the main road and reached a convenient car park at their disposal, guests will stay in an oasis of peace, surrounded by greenery with numerous terraces on several levels where to enjoy the sea and the tranquility local. 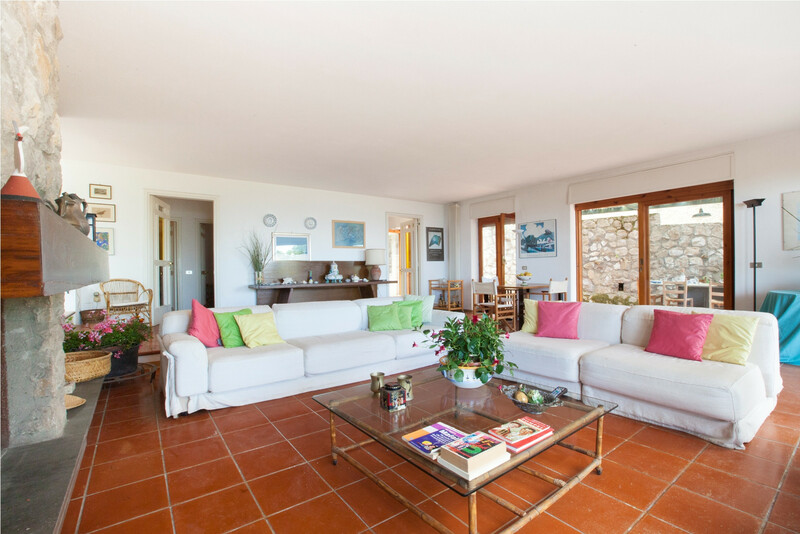 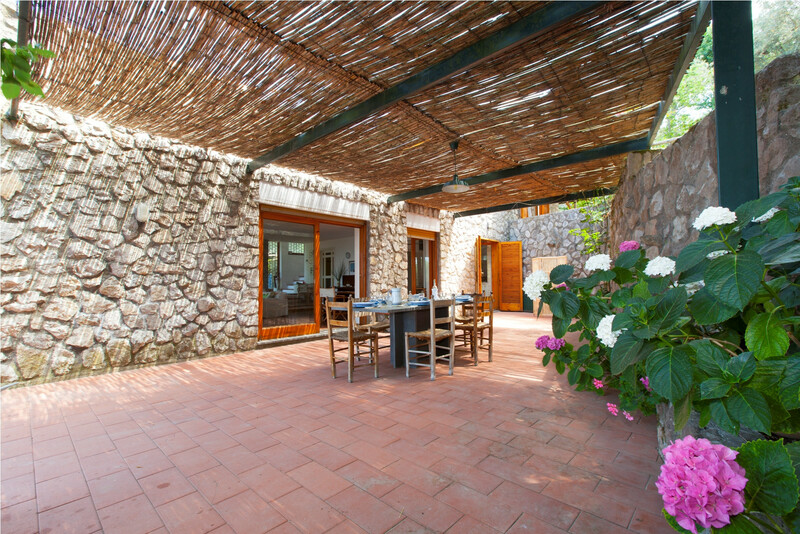 Villa Sterlizia develops on two levels: on the ground floor there is the living area with an area living around a stone fireplace, a comfortable kitchen and a bathroom. 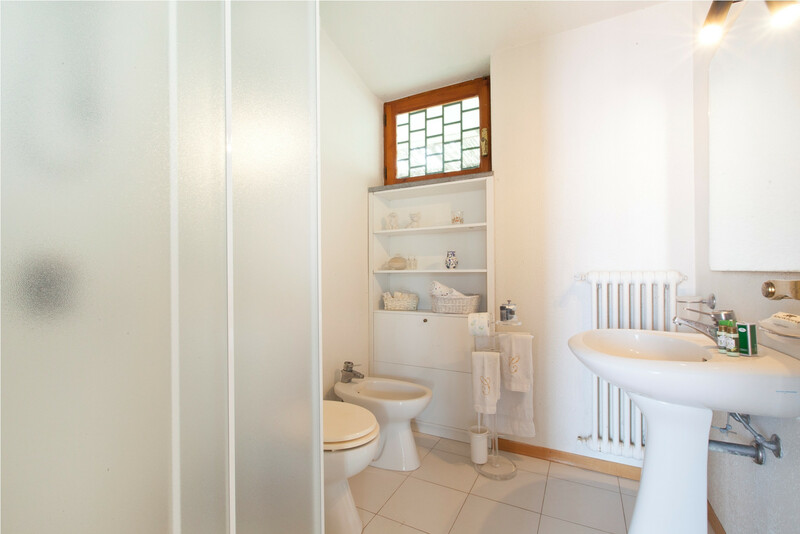 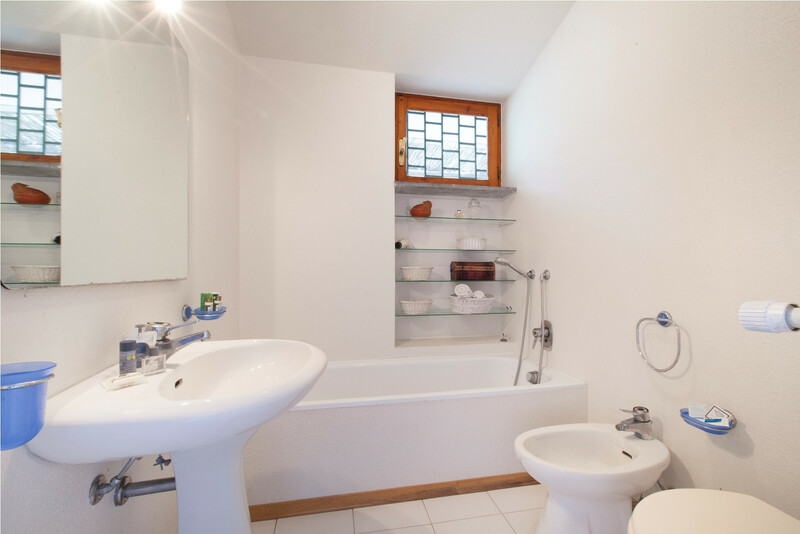 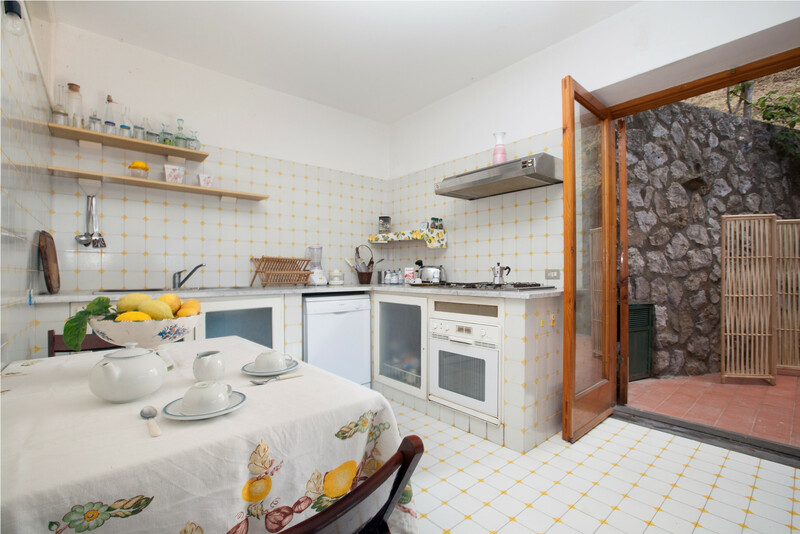 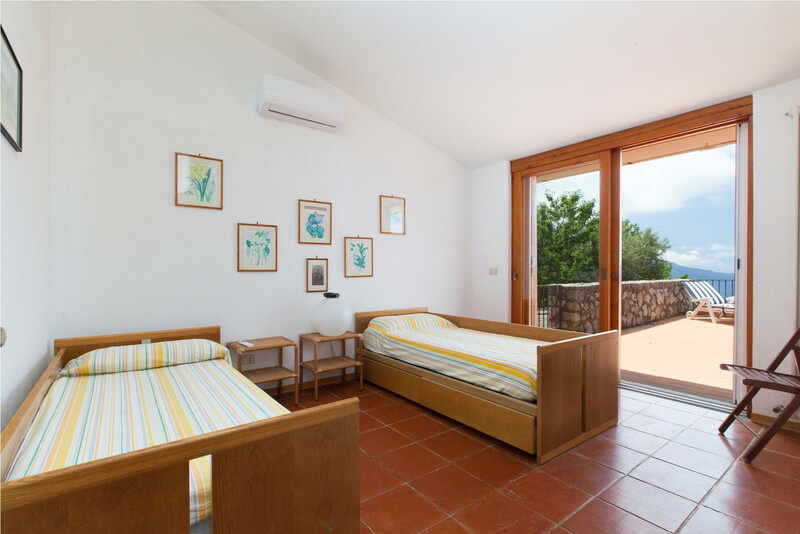 On the first floor, which is reached from the inside with a convenient stair ramp or outside garden, there are two bathrooms and the three bedrooms: one double and two twin with the possibility of adding an extra bed. 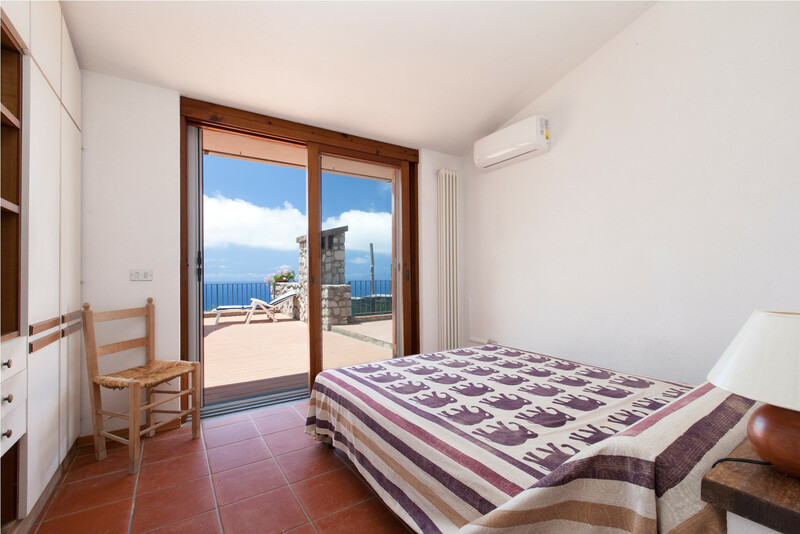 The bedrooms, air-conditioned, have access to all terraces on the floor. 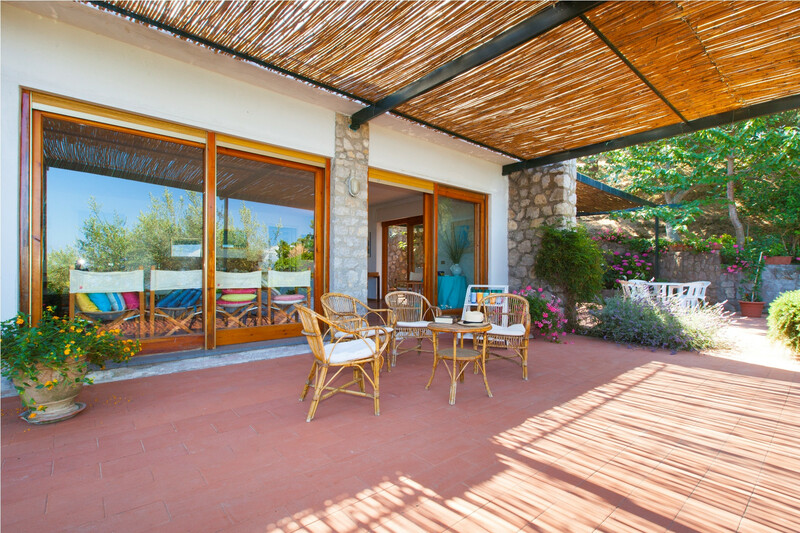 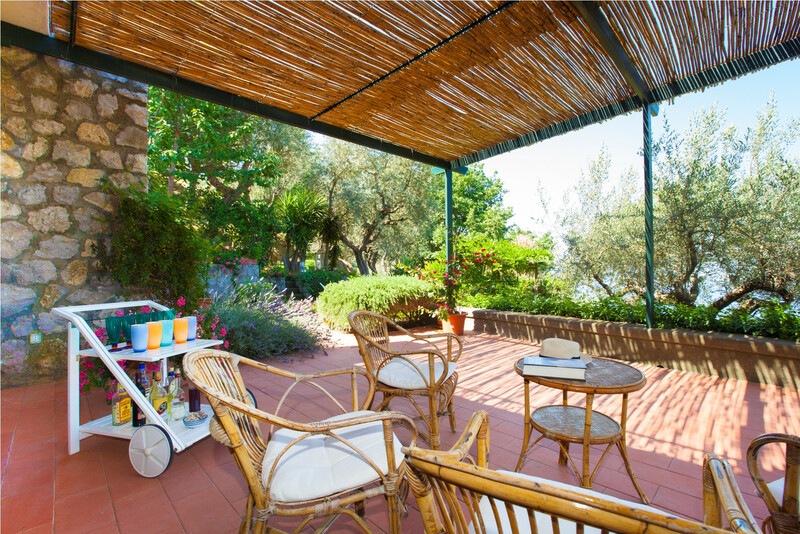 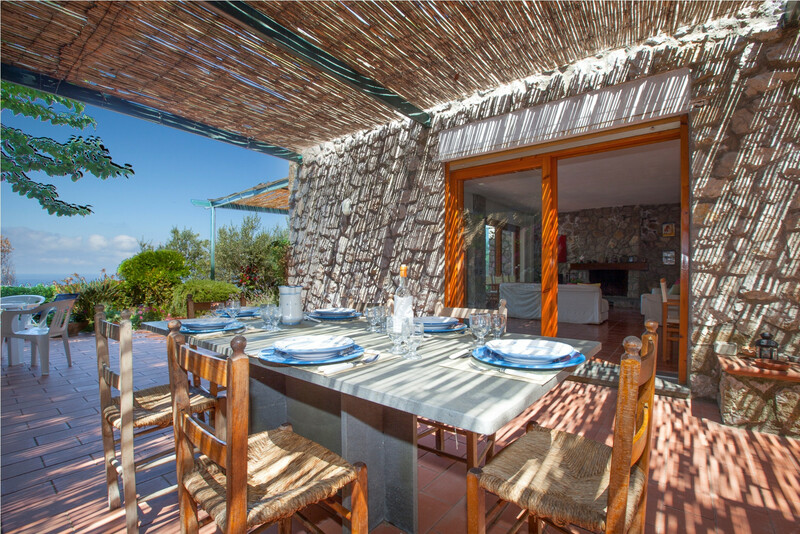 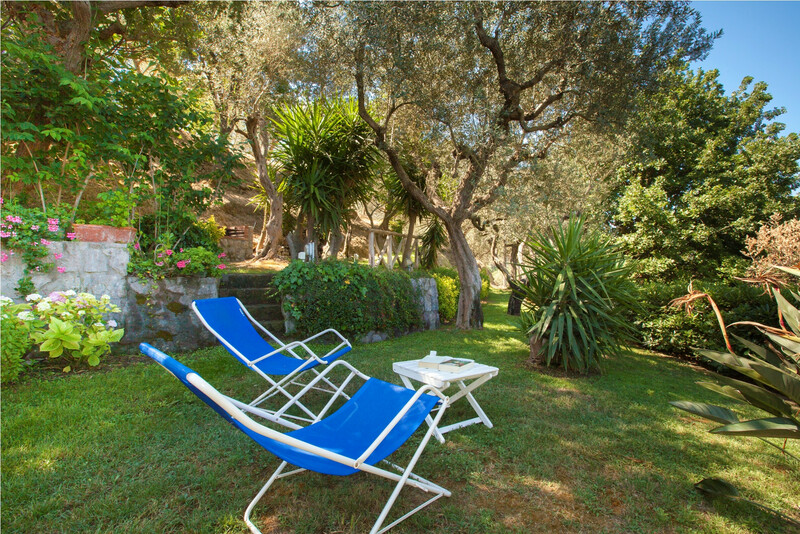 The villa is surrounded by a large garden full of guests with olive trees and citrus trees and has terraces where you can dine, relax with a barbecue or simply enjoy unforgettable views. 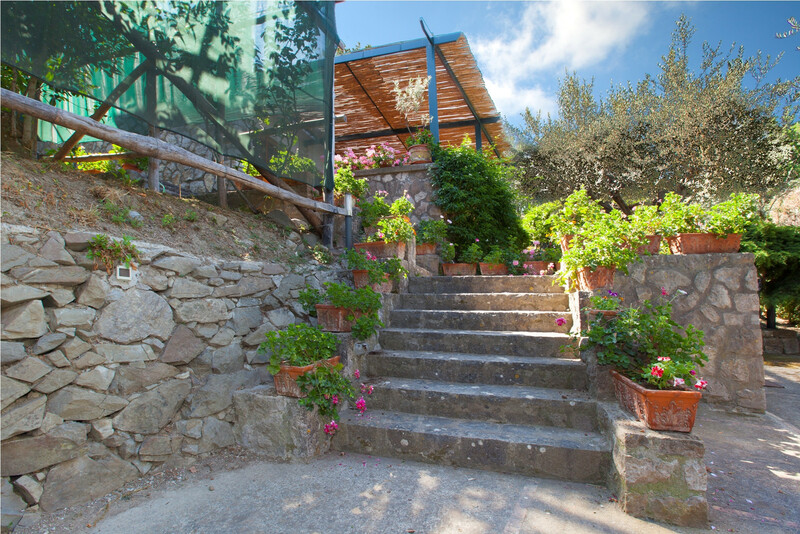 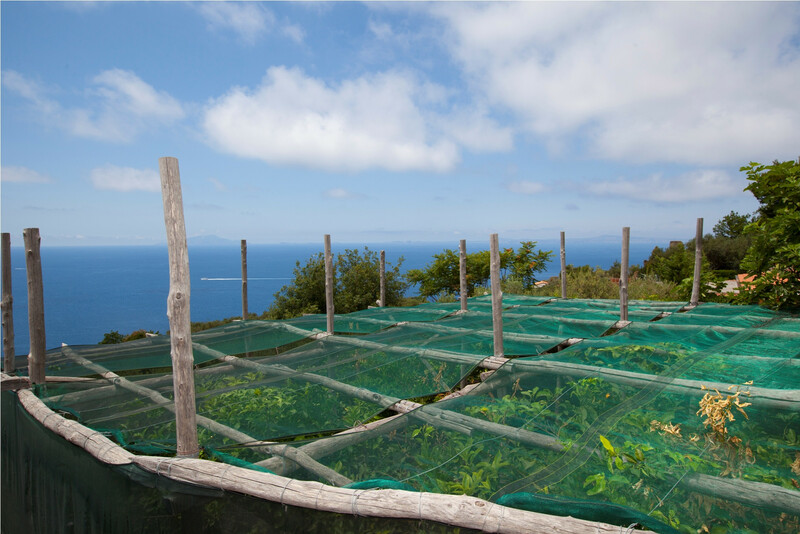 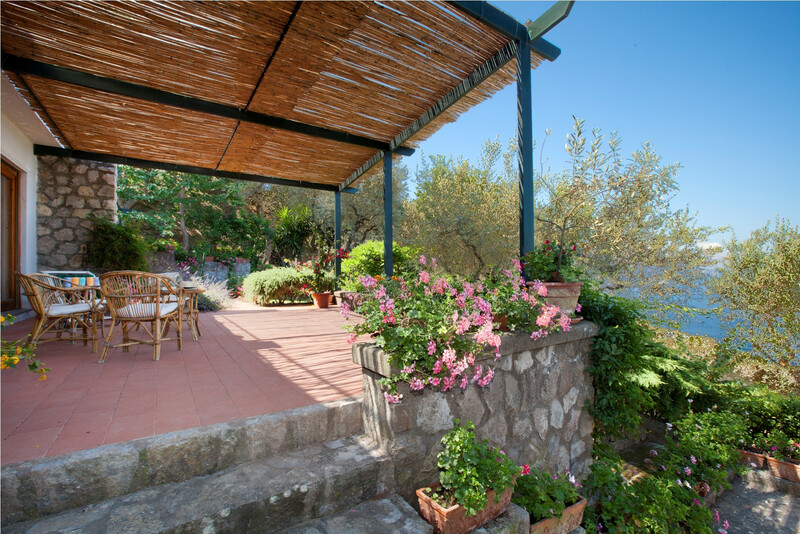 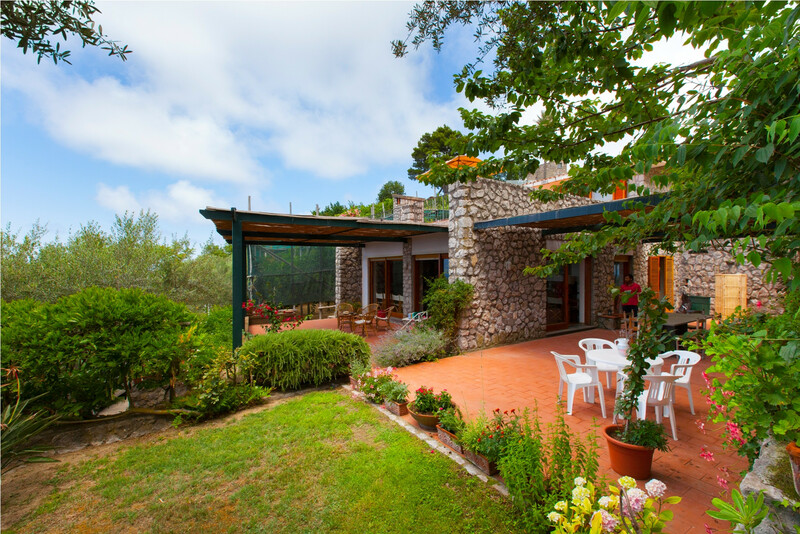 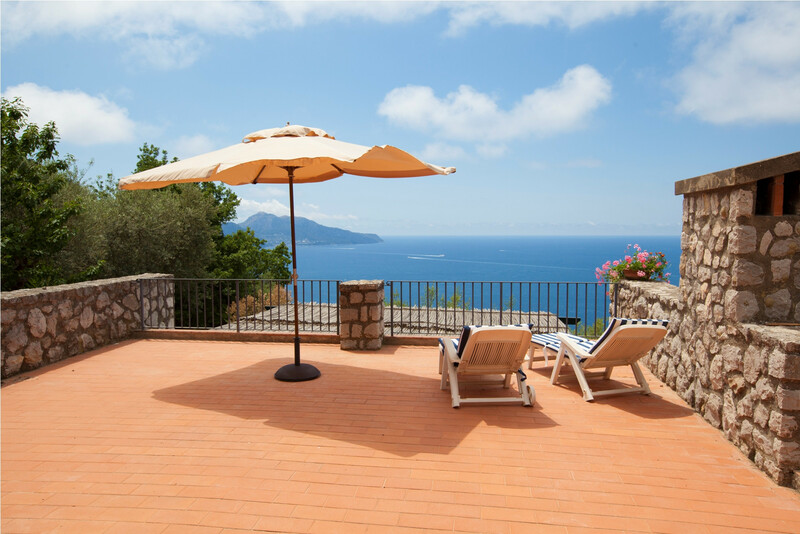 The property is just 2 km from Massa Lubrense, a city boasting world-famous restaurants and a stunning coastline. 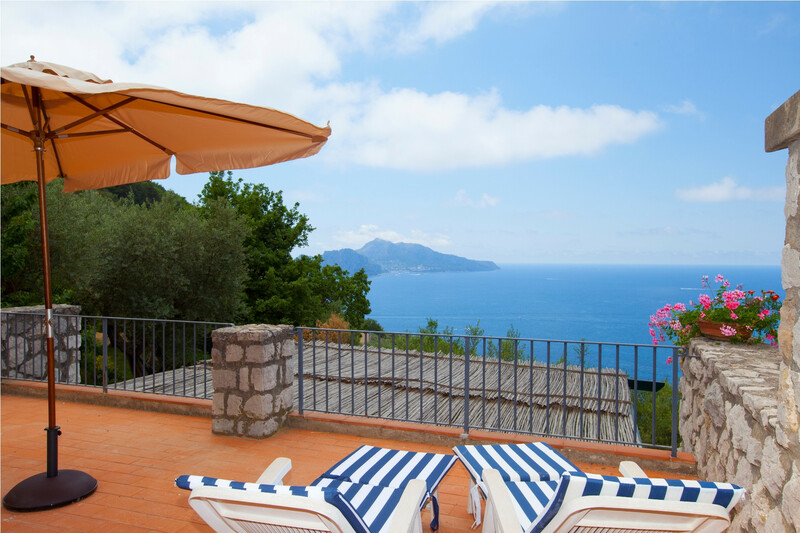 A little further away are the renowned cities of Sorrento (9 km) and Positano (15 km). 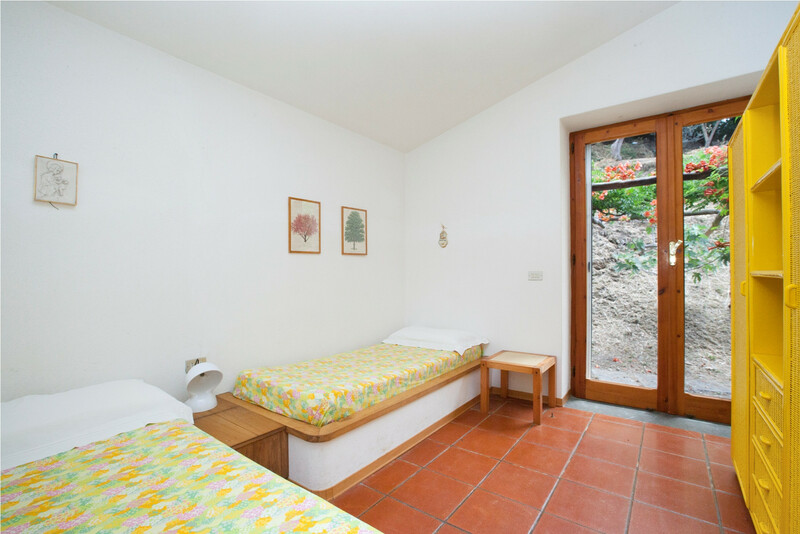 1 Double bed, 4 Single beds, 1 Sofa bed. 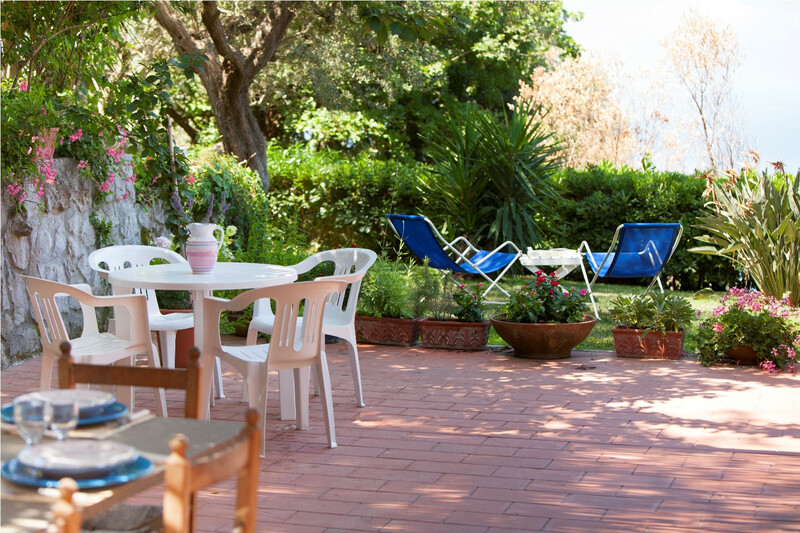 TV, garden, garden furniture, barbecue, internet (Wi-Fi), hair dryer, 150 m² property, 400 m² plot, air-conditioned, Open-air parking (2 places) in the same building. 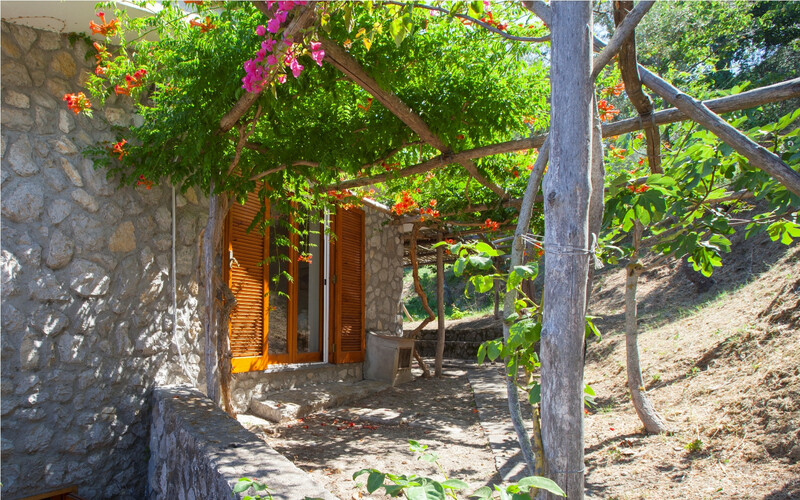 La casa es muy linda y con una vista inmejorable. 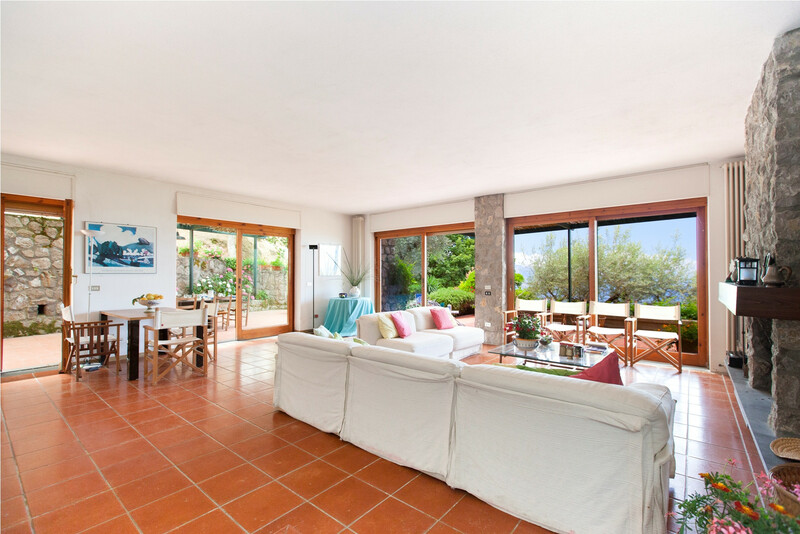 Es una casa muy grande con varias habitaciones y un living amplio. 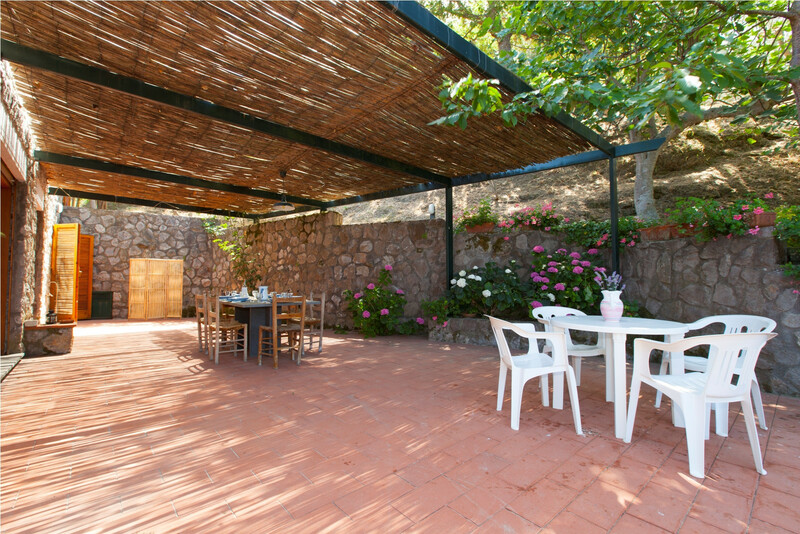 Carmela fue una excelente anfitriona y estuvo atenta a todas las necesidades que iban surgiendo. 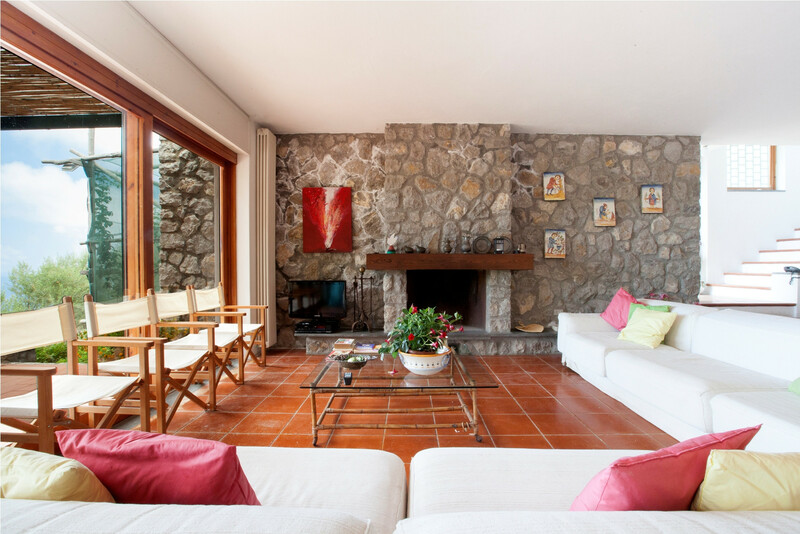 Para estar tranquilos y alejados un poco de los lugares céntricos típicos está casa sirve mucho.